The Loma Linda University Health Global Health Institute will host a Global Conversations lunch and learn seminar entitled “Cultural Humility: Implications on How We Engage Patients and Communities” on Thursday, Apr. 12, at 12-1p.m. at the Wong Kerlee International Conference Center – Jesse Room. The event will include a presentation from assistant vice president for community partnerships Juan Carlos Belliard, PhD, MPH. Understanding and eliminating health disparities within healthcare systems has been a topic of review since the climate of healthcare is ever changing and diverse. As populations continue to increase, healthcare professionals are facing challenges to provide cross-cultural care to their patients. The study of cultural humility has been a gateway for healthcare professionals to self-reflect and examine their methods of administering care to patients. This seminar will focus on defining cultural humility as it relates work ethics and patient dynamics. 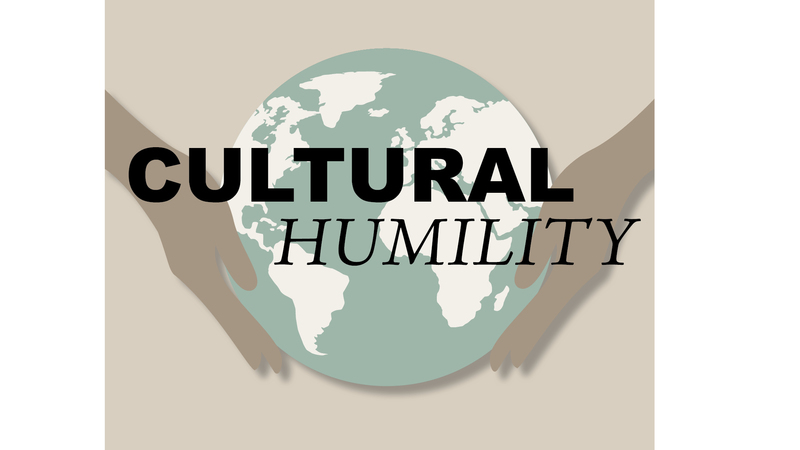 It will also differentiate between cultural competency and cultural humility. To date, healthcare education has primarily focused on cultural competency in training future healthcare professionals; however, there has been a push to incorporate cultural humility as it serves to complement the cultural competency model and better prepares future healthcare professionals to meet cross-cultural patient needs. The event is worth 1.0 CME/CE. Lunch will be provided. Tickets for the event are free, but space is limited and pre-registration is required­ through the OWL PORTAL. To register for the event please register at myllu.llu.edu/owl or for additional information, call 909-558-9770 Ext. x49770 or email jsilva@llu.edu.